We’ve searched high and low to bring you 75 of the top gifts for this 2017 holiday and Christmas season. If you’re looking for top gifts and gift ideas to help that special someone get healthier, wealthier, and wiser, you’re in the right place. Our favorite way to get better sleep happens because of the original (and still the best) mattress in the online mattress world… Leesa. Elite athletes like Michael Phelps, Deshaun Watson, Joe Flacco, Kirk Cousins, Richard Sherman, Leonard Fournette, and Brandin Cooks all trust their Leesa mattress, and so do we. Fans of The Mission can use promo code MISSION, all December long to get $100 off a Leesa mattress! Backed by serious hardware, software, and data-science, Biostrap is the most advanced wearable and platform on the market. It gives you biometrics insights and full-body motion tracking with two different sensors (wrist and shoe). Biostrap utilizes clinical-quality sensors to gather and analyze extremely precise heartbeat and movement data. Grab them here. We love MVMT watches. They have simple watches and sunglasses that match everything and look great. Our picks are The Voyager ‘Slate Black Rose’ (Men’s) and The Boulevard ‘Santa Monica’ (Women’s). Or check out The Black Box for that special someone. Fans of The Mission can use promo code ‘MISSIONGIFT’ for 10% off through December 25th. Most suits are expensive and don’t fit well. Yet for any executive (or aspiring executive) the perfect fitting suit is a must have. Indochino is the first company we’ve seen that offers: stylish suits for a fraction of the retail price, and that has an incredible tailor service. A well tailored suit can be one of the best investments you’ll ever make. Indochino makes it easy to get your measurements, and get paired up with the perfect suit. We’ve wrangled you a great deal: up to 70% and $500 off select suits. Use the code 12 Days and get Door Crasher suits for $299! Basis for the whole family! Basis is a supplement that is based on more than 25 years of aging research. Basis supports cellular health by increasing and sustaining levels of NAD+ in our cells. NAD+ is a coenzyme that’s required for essential biological processes, including energy creation, DNA maintenance, and regulating circadian rhythms. Our supply of NAD+ declines as we age and those functions break down. 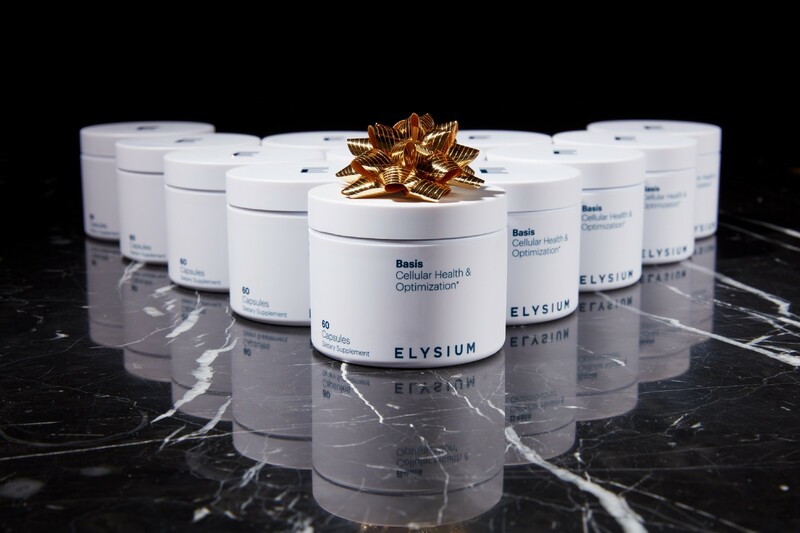 Basis is a perfect gift for anyone trying to get healthier. Elysium has holiday discounts! Two bottles for $100, 17% savings! Gear that lasts. It’s affordable and they also just rolled out their phone cases and backpacks. Get them here and use promo code ‘THEMISSION’ for 10% off. We’ve been following the team behind this startup for years and boy have they created some cool tech. What started as an iPhone-controlled little ball that you can play with in your home or on the sidewalk has grown into an army of robots. With the release of the new Star Wars movie, they partnered with Disney to make a BB8, then R2D2 and even went into the land of Pixar with Lightning McQueen of Cars fame. 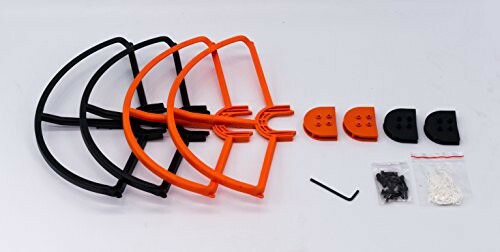 Playing with your dog with one of these is one of the most fun times you’ll have all weekend. Sphero now offers dozens of different robotic toys that range in price from $43 to a few hundred dollars. Whether for personal or business use, Evernote’s got you covered. Use the app to take notes, share files, bookmark websites, and organize your projects. These pens make writing a joy. They work every time, and make it easier to put your ideas immediately to paper. Meditation helps you focus on the present, increases your self-awareness, and reduces negative emotions. Take just 10 minutes a day to clear your head and find your focus with a Headspace subscription. If you’re getting sick of drinking coffee all the time, then perhaps tea holds the answer for you. Gives you something warm to drink, satisfies the fixation to drink something, is a bit healthier for you, and makes you feel good. The right way to do it is not with those little tea packets, but by buying loose leaf tea that’s fresher and of a higher quality. So when you go to get a tea infuser, you can get a boring old standard steel ball, or you can add a little personality to your cup. We’re big fans of this 5 buck diver. Talk about a conversation piece at the office. Just make sure you’re drinking out of a clear cup to get the full effect. Listening to music or ambient noise while working can increase your productivity and supercharge your focus. Spotify’s premium or family plan offers you unlimited access to millions of songs and pre-made playlists. Perfectly portioned, healthy meals direct to your home. It’s like your own personal sous-chef. All the fun of cooking without any of the chopping, shopping and prep work. 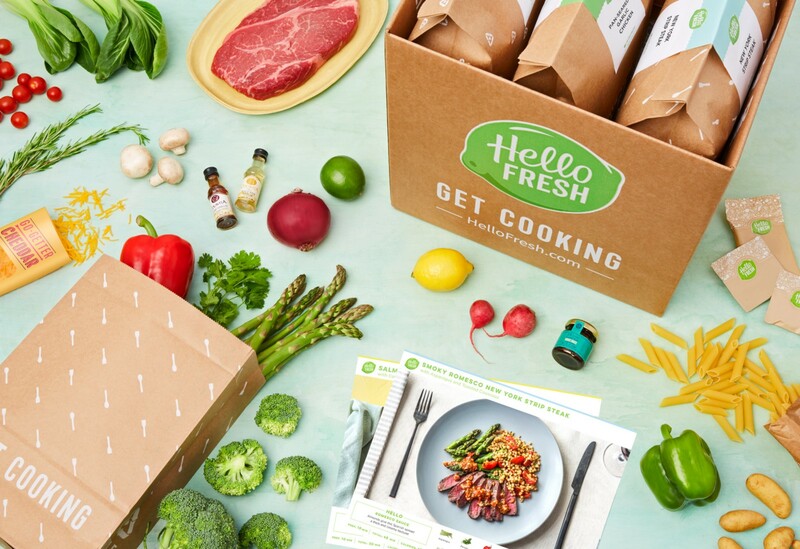 Another great thing about HelloFresh is that the recipes are perfect to reuse and share with your friends and family. For a stocking stuffer that helps with productivity and focus, the Markings notebooks are the best. 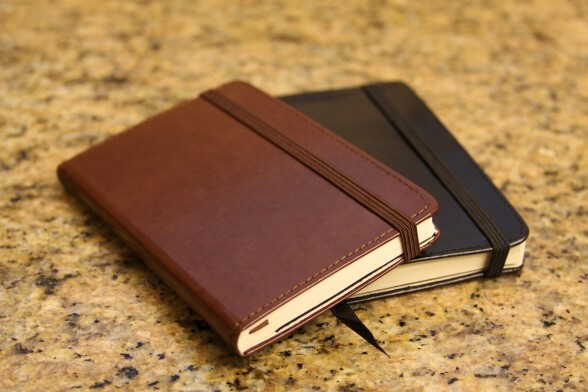 They’re priced competitively, well made, and the larger sizes are ready for those who love to do lists and planning. Highly recommended. What comes in every color imaginable, costs $12, and keeps you hydrated wherever you want to go? You guessed it. Contigo. Ok, maybe you didn’t guess that, but this is the point y’all. The Mission’s Lacey Peace uses this on the reg and recommends it, saying “I have a habit of spilling my drink and these mugs have been a clothing saver. They are leak proof and practically invincible.” Can’t bust ‘em. Perhaps you’ve tried meditation, or maybe you’ve studied a bit of Zen or Buddhist philosophy. If so, then you might have come across one of the most used incense flavors: sandalwood. This is some of the top grade stuff, and each stick lasts for an hour. Sleep well at night knowing all your business or important documents are protected in the cloud. When you have down time, it’s easy to opt for entertainment. It’s a bit more challenging to go the edutainment route, but the payoffs are worth it. Audible is our favorite subscription for learning, and we’ll (soon) be posting our favorite audiobooks of 2017. Learn how to focus without distraction by reading Deep Work by Cal Newport. The perfect book for your ambitious friend or colleague. Those words are easy to say, hard to remember. Which is why we try to always have a Yoda watching over us at The Mission offices. We all need relief from stress. One of the most underrated stress relievers is a hot cup of Chamomile tea. Buying individual tea bags can get pricey, and this big bag of Chamomile tea makes for the perfect healthy stocking gift. It’s likely you’ve heard of this tea and even drank the stuff without knowing the full benefits of it. Many have used it for herbal remedies for decades and it has become one of the most popular teas of all time. It’s believed to protect the skin, lower stress levels, regulate sleep, and soothe menstrual symptoms. It also boosts the immune system, treats gastrointestinal issues, and manages diabetes. Green tea matcha can improve brain function, boost your metabolism, and fortify your immune system. But don’t grab just any green tea matcha, try Kirkland’s delicious blend. The team at Four Sigmatic have unlocked the secret to one of nature’s superfoods. It’s a natural source of energy, immunity, and longevity that’s been studied for centuries. Increase your focus and energy by trying out this unique spin on coffee. Hint is fun. It comes in an ergonomic plastic bottle. It’s got the fizzies. Some of them have caffeine. And they come in different flavors without the calories because they’re naturally flavored with fruit. Best of all, it’s cheeeaaaapp. We’re big fans of Hint over at The Mission, Stephanie especially. So if you’re looking for an upgrade from regular ole tap water, take the hint and get yourself some…you get the gist. At just $27, the Buddha Board is a great buy for any artist in your life. If you know someone who enjoys watercolor painting but can’t take all of his or her tools on the go, try the Buddha Board. All you need is a bit of water and the included bamboo brush. Paint away on the surface to practice brush strokes then wipe it away with a paper towel. No mess, no fuss, just creation. The perfect gift to inspire awe into your child’s mind. Have them gasping in wonder at how the heck this real book has their real name and details included in it. The magic of Christmas doesn’t have to be just about unwrapping presents, but in sharing a belief in something greater, even if you’re the one who designs it. It’s a simple process: pick out a book, enter some details about the child in question, pay a little cash ($25 to $30), and get the personalized book within a week. The love of reading can never be a bad gift. Go get ’em, little tike and toddle all the live long day. It’s a pain to go to the store every time you need a new razor blade. You know you need to change razors more often, and it can be easy to forget. Harry’s razors are excellent quality razors, they’re affordable, and you can set delivery to make it easy to always have fresh, clean, and sharp disposable razors on hand. If you’re tired of broken, tangled chords, your problems have been solved. FuseChicken had us at FuseChicken, and once we got past the name we discovered an incredible product. They’re literally the toughest cables on earth. FuseChicken cables now stretch out across The Mission’s office. Plus, they have travel cables and docking stations for iPhone, Android, Macbook and MicroUSB. How much can you get for the price of a t-shirt? How about giving the gift of no longer paying for an expensive cable TV subscription, cutting the cord, and going straight streamin, brah. The Google Chromecast fits the bill perfectly at $35. It plugs into the HDMI port in the back of your TV and the power outlet in your wall. After a short WiFi connection setup process, you’re off to the races for Netflix, HBO, YouTube, ESPN, and of course the Google Play store for new movies. Citing over 200,000 TV shows and movies and another 30 million songs, with Chromecast there’s always something on. Yoga is one of those great ways to stay in shape for both your mind and your spirit. The right studio, mixed with the right teacher can really make a difference in your practice. And if carrying a mat to the studio is a bit of a pain for you or your gift recipient, may we recommend one that folds up to fit in tight spaces and only weighs two pounds. This Manduka mat is great for travel and even daily use. Your phone shouldn’t be the last thing you look at before you go to bed or the first thing you look at when you wake up. Get an alarm clock and keep that thing out of the bedroom. We recommend the Sunrise Alarm Clock. Fall asleep to rain, ocean waves, or your choice of ambient noise, and wake up by a gentle, sunlight-like glow. Your teeth are an important part of your health, not just from an image perspective, but also because it’s one of the places where infection can spread rapidly. It’s a damp, open space into your body. So take care of your teeth. May we recommend the Quip brush, designed to fit any mouth and starts at only $40. For the pet lover in us all, the process is really quite simple. Take a snapshot of the pup, upload the photo to the website and work with an illustrator / artist to make your own graphic. Then they print it on a t-shirt and send it your way. If you’re sly enough, you might be able to get a pic of the pup while the owner isn’t looking or just ask them for one of their favorite photos of their dog because you miss him or her. Consolidate and organize all your writing ideas in one place. A perfect gift for an aspiring or experienced writer. When it comes to what you put in your body, it’s not just the food that matters. It’s also the liquid. In fact, most of our body is made of water, so even going a day without the stuff can cause massive problems. But is all water created equal? Not quite. The science isn’t settled yet, but it looks like Alkaline ionized water is the way to go. You can buy alkalized water in bottles (that gets pricey!) or you can just grab an invigorated Living Water Filtration System that will alkalize your water as you go. This is an awesome, well-made pack for just $69.99. You can use it for work, school or backpacking. Easily fits a laptop and has a RFID-lined pocket (they can’t rip off your credit cards). The insulated cooler pocket is great for keeping snacks cool. Ian Faison @ The Mission loves his pack! We’re big fans of GUNNAR over at The Mission. Their team is awesome, and we’ve even published a story about all the problems presented by digital eye strain and how to protect your peepers! Gunnar is still offering fans of The Mission 20% off all gear when you use the code, “MISSION17” at check out. Staring at digital devices all day will destroy your eyesight. If you’re like us and work behind the faint blue glow of laptops, computers, and phones, we strongly recommend buying or gifting some Gunnars this Holiday season. For those looking for a classic Christmas experience to share with friends and family, there is nothing better than Charles Dickens classic ‘A Christmas Carol’. At Stubhub you can search deals to find the best tickets for plays, concerts, events, and experiences in 2018. Perfect gifts for the holidays and beyond. 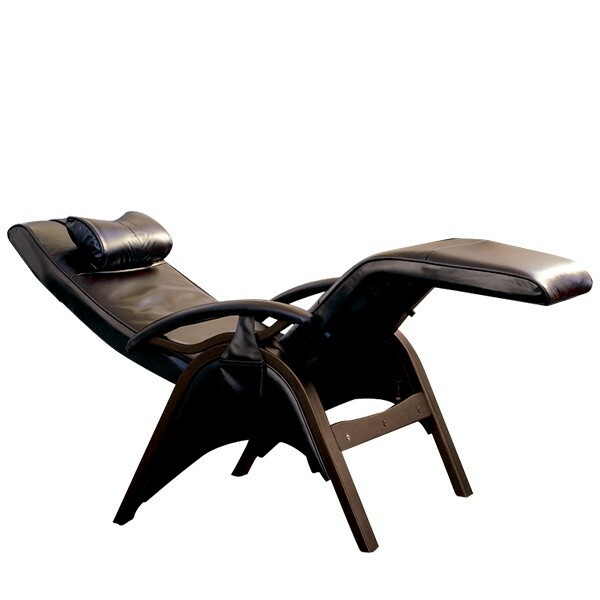 Treat your body right by investing in this ergonomic kneeling chair. Fight off bad posture, strengthen your core, and cure back pain. 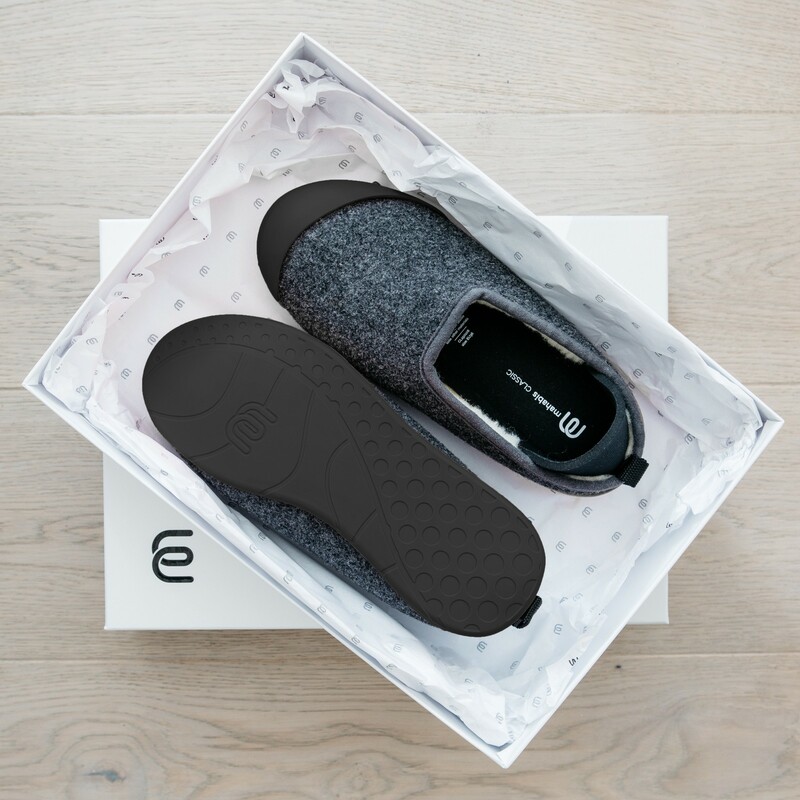 AllBirds offer shoes that aren’t covered in logos. Instead of you paying a company to advertise, AllBirds had a crazy idea. They would just make incredible footwear, in a sustainable way, and sell it for a fair price. 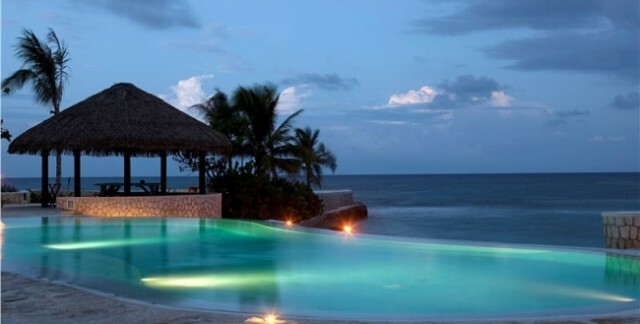 Secret Escapes is the best deal site for rooms, adventures, and excursions that are a fraction of the retail price. They are all typically last minute deals, so you’ll have to be flexible. But you won’t find such nice places for so cheap anywhere else. Greensbury Market is our pick for healthy American raised organic meat and wild seafood. Their farms and farmers practice sustainability, and everything they use is organic. Shipments arrive in a few days (must be in the continental US) and can be stored in the freezer for an entire year. Need to buy a whole grip of gear, goods, and eats for a month’s worth of meals? Or perhaps you need a new diamond ring to go along with that Ultra HD TV. Maybe you just require a crate of toilet paper now that the kids have transformed into terrorizing teenagers. Whatever the need, Costco’s got your back. We’ve all got plenty of photos collecting dust inside our smart phone camera rolls. Give the gift of a memory by taking one of those photos and having it printed on canvas, then wrapped around a frame. You can hang it straight on the wall or lean it against the back of a bookshelf. From $70 to $175 depending on size, you can personalize it to your heart’s content. Meeemmmoorrrrieeeees, like the cooorrrrnnerrrrr of my miiiiiind. (Comes standard without the horrible singing). It doesn’t get cozier and comfier than Mahabis. If it’s snowing outside, you want Mahabis inside. If you’re giving a gift to your most favorite NERD (Never Ending Radical Dude, anyone? ), then you really have to step your game up to get him or her something fresh. Our friends over at Think Geek are life savers in this regard. If they’re sold out over there, check out Amazon; it’s less than $9. If you don’t have 5G speeds with your home WiFi, then it might be time to upgrade your router. Same goes for whomever you’re giving the gift to. The content we want to download or stream is getting bigger, and the connectivity is getting faster, but if all you’ve got is a legacy router, you’re not going to be able to participate in 4K Netflix. From Ian of The Mission fame, “Upgrading was one of the best decisions I made this year”. That says it all, and at only $80, it makes for a great gift. SUTRA Gold boosts the immune System and fights inflammation. Not only does it taste like a smooth chai latte, but it’s filled with antioxidant rich turmeric to keep your mind and body running on all cylinders. Pour SUTRA into hot water or nut milk and gain increased energy, a strengthened immune system, and improved digestion, focus, and retention. We stumbled on Wanderset the other day and were blown away. This is the place for the best curated sources for brands from influencers. This is the future of eCommerce. A focused mind requires a relaxed body. Release stress, anxiety, and muscle tension with an in-home massage by Soothe. They offer various massage types, including deep tissue, sports, and Swedish. For those of you that just can’t seem to get away from work, they even have an in-office massage option! 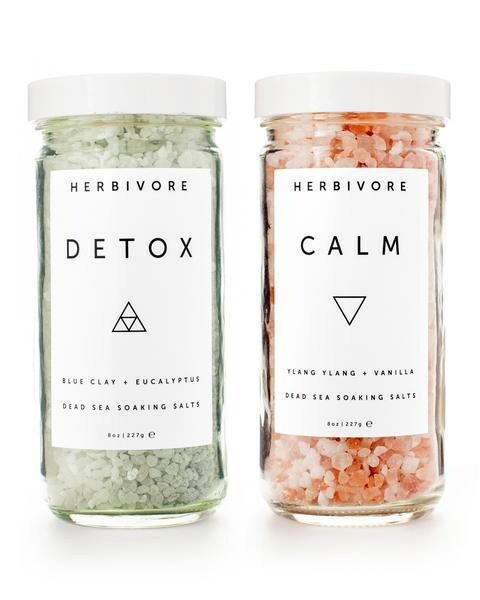 This is a great gift to help your partner, coworker, or BFF get much needed relaxation. At only $180, it’s almost half the price of a Roomba automated vacuum and still gives you about the same cleanliness. You will be shocked how much dirt it picks up while you’re at work. It comes with a personal recommendation from Ian of The Mission. For casual winter wear, down jackets are awesome. But sometimes they can be too bulky, or be astronomically priced. We’ve tried several, and found that The North Face’s Thermoball Hoodie is hard to beat. The North Face jackets we’ve owned have all lasted and still look great (some are 10 years old!). The real world and people still exist, and they’re exciting. For those who need a break from the digital, Airbnb offers that experience and escape. The Sonos One plays your music and has an Amazon Alexa built right in. If you or someone you know is still looking for a great wireless speaker for their home or dorm room, and they don’t have an Amazon Alexa, the Sonos One is where it’s at! For those Nintendo buffs that really want to keep it 100, this is for you. If you’re a child of the 80s (or after) who enjoyed battling Bowser, Donkey Kong, riding Excited Bike, or playing a little Punch Out and Ninja Gaiden… take notice. No matter which game feeds your fancy, two controllers guarantee that whomever you give this gift to has to invite you over to play. This gift guarantees some high quality nostalgia. The only thing missing is the superstitious practice of blowing on overheated cartridges to “make them work”. Ahh… those were the days. Keep on top of your physical health by joining an Equinox Fitness club. Aside from having stunning facilities, they offer unrivaled fitness classes, luxurious spas, and rigorous personal training. Say goodbye to noises from the busy street, buzzing office, or obnoxious neighbors with Sony’s noise cancelling headphones. Fun fact: These chairs are how Joe Rogan and his guests stay comfortable for 3 hour conversations. Work the way you want to work with this adjustable, all-in-one workspace. It offers four key positions that keep your body feeling great while your mind is hard at work. Unlimited flights for only one low monthly fee. 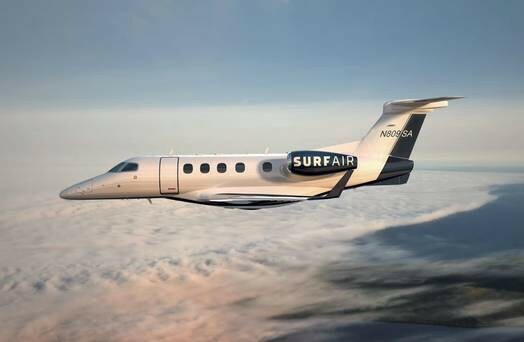 Surf Air is the ultimate gift for any travel lovers out there. Not to be downers, but you’ve got to protect yourself. Sometimes an alarm is the best option. 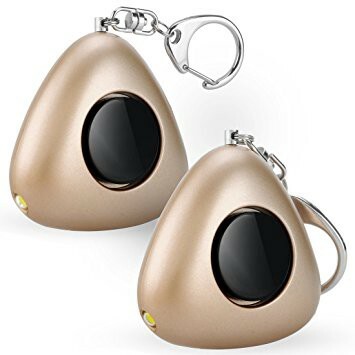 ANRUI makes some affordable and effective ones. Dead sea waters consist of over 20 minerals, which is why regular salt baths can help with stress, aches and pains, insomnia, skin problems, and many other ailments. I add a drop of lavender oil to my baths and soak up every moment! When we started experimenting with our drones, the first thing to go was the propellers. Stupid tree branches were always getting in the way! Definitely not pilot error. Anyways, these could have been lifesavers had we had them in the beginning. It’s no accident that successful people read more books. The Kindle is now on it’s 8th generation, and better than ever. No glare, read outside, and no distracting apps. 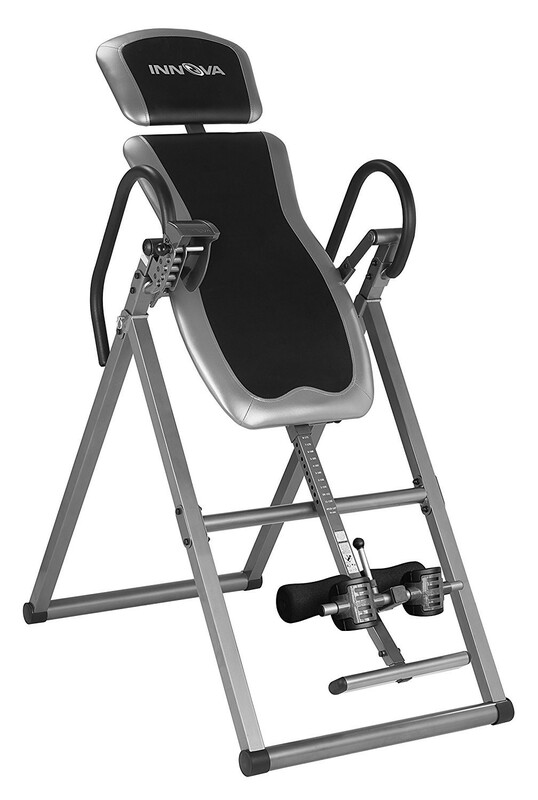 Having a chair that lets you elevate your legs above the level of your heart promotes circulation and reduces the stress on your vertebrae. Almost all of the writing at The Mission takes place in Zero Gravity chairs (or standing desks). Check one out for better sitting health, if there is such a thing! Before buying a more expensive drone such as the DJIs, having a mini “play” drone to learn from can be a game changer. And if it crashes, it’s wayyy less stressful than seeing a new $1K drone tumble to the ground. Switching between standing and sitting through the day is key to a healthy work habit, so it was only fitting to find an amazing anti-fatigue mat (stay away varicose veins!!). This mat keeps you moving around due to its bump and ridges, increasing the caloric burn! Ever feel like your back or neck just need a good cracking? Or feeling a bit tight and tense? Inversion tables can help with that! By using gravity to relieve the pressures that are constantly put on your spine, these upside-down magic technologies can provide a whole host of health benefits. So be one with the bats and just hang! 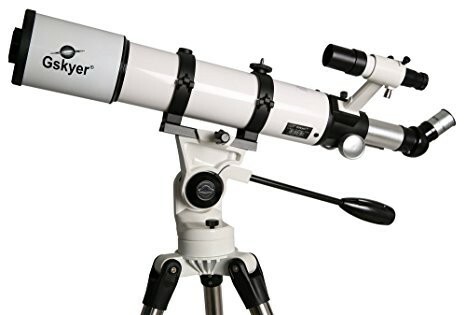 Gskyer makes incredible telescopes that are excellent gifts for anyone who’s into Space. 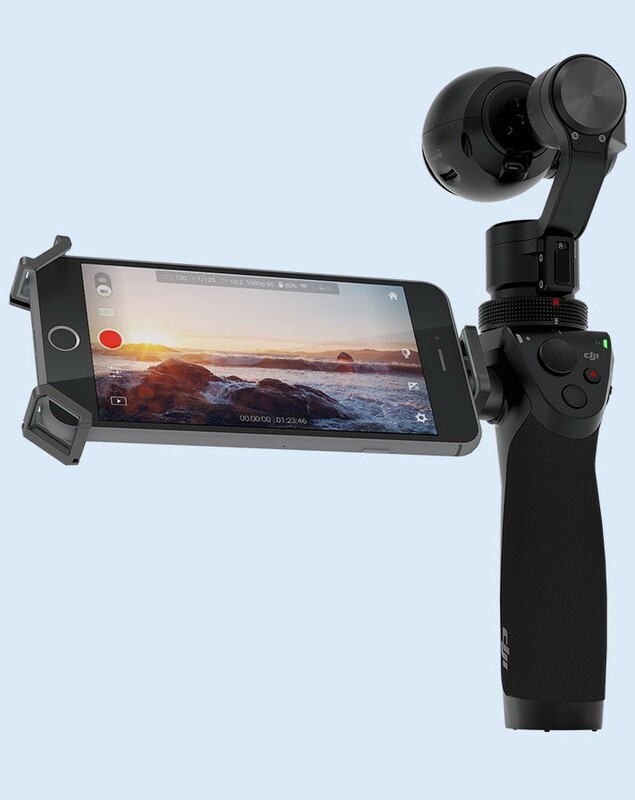 Film videos easily with this DJI Osmo Mobile holder. It has ActiveTrack technology that directs your smartphone to keep facing you as you move, letting you narrate the show. Its three-axis gimbal system provides smooth shots, and the one-tap time-lapse feature lets you capture fast-forward images. 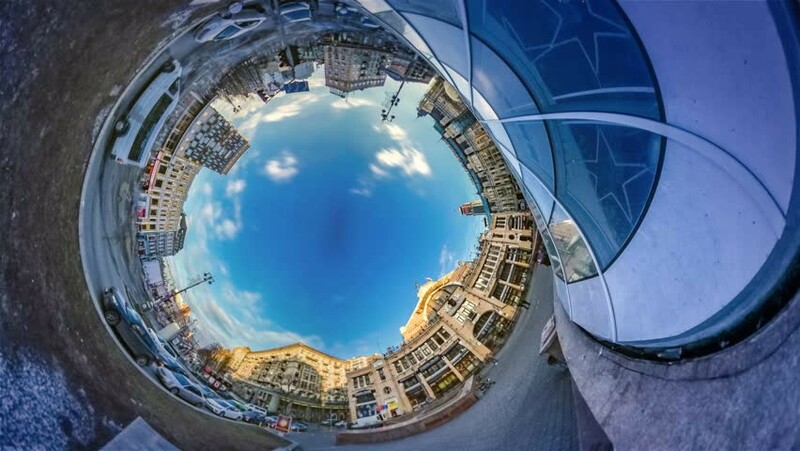 With one touch of a button, spherical images and videos are created which are unlike anything you've ever seen. It’s easy to not realize how many pollutants, dust particles, mold spores, odors, and germs could be swirling around in the air at our house or workplace. 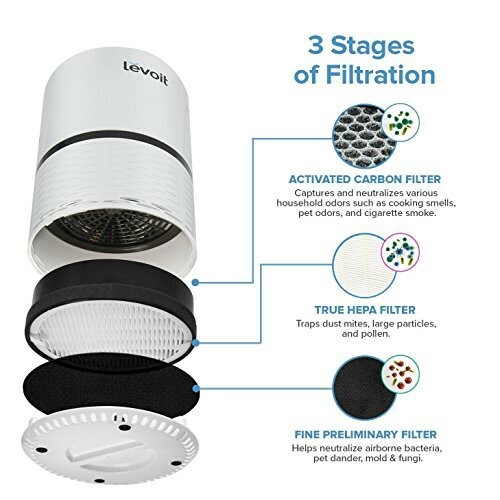 This air purifier has three stages of filtration that will tackle 99.9% of those pesky air particles, and leave you feeling confident that you are breathing in the cleanest air possible. Featuring a new, all-screen design. Face ID, which makes your face your password. And the most powerful and smartest chip ever in a smartphone. 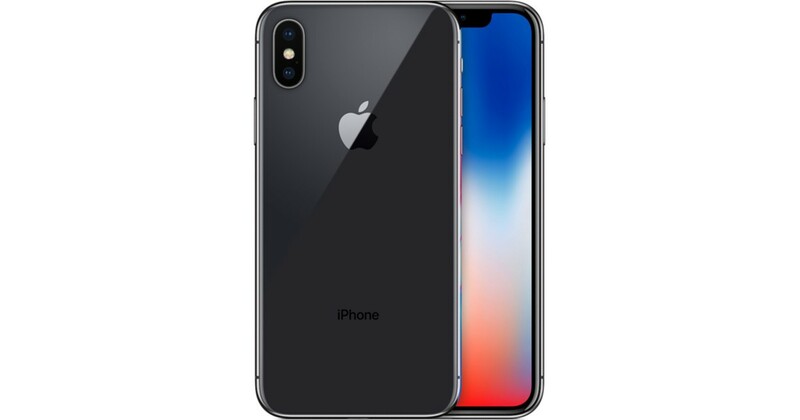 What’s not to love about the new iPhone X? Thanks for reading! If you found our Top Gift Guide helpful, please share so that others can find it. Feel free to leave a comment below!